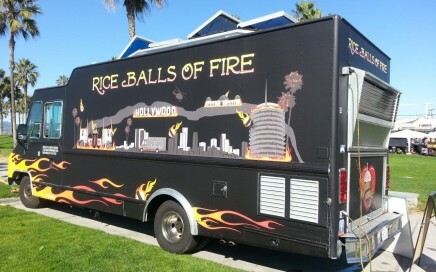 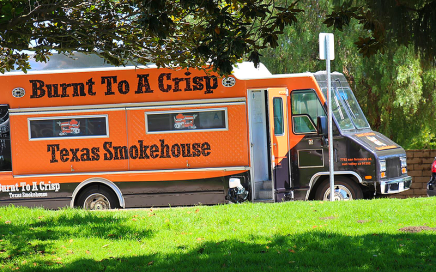 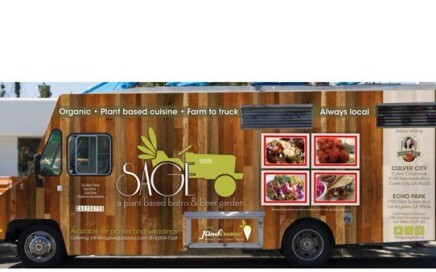 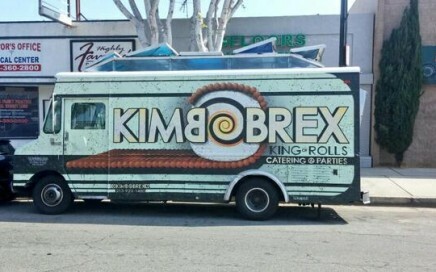 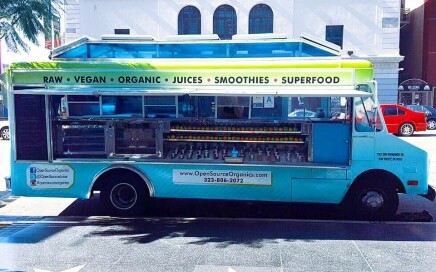 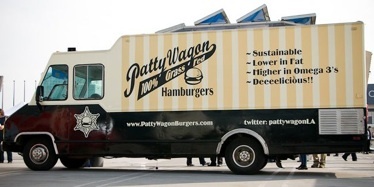 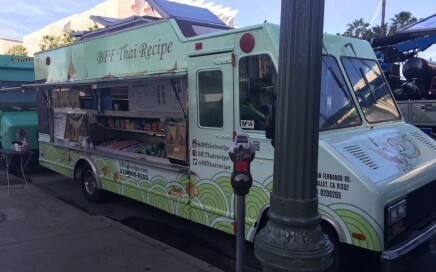 We make booking a food truck for your event as easy as 1, 2, 3! 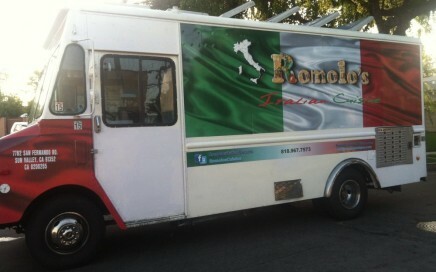 Give us all of the details for you event: date, time, location, amount of people, & who's paying. 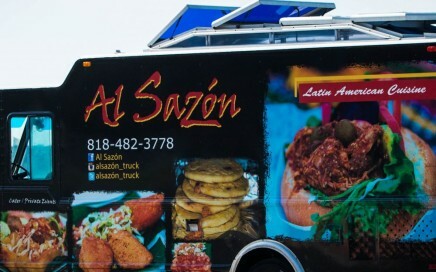 We will provide you with a list of trucks available for the date and location you have chosen. 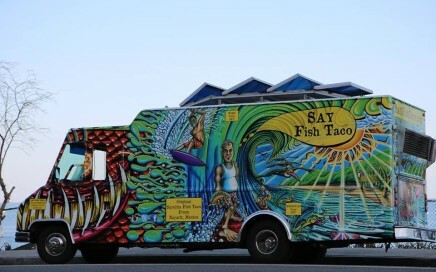 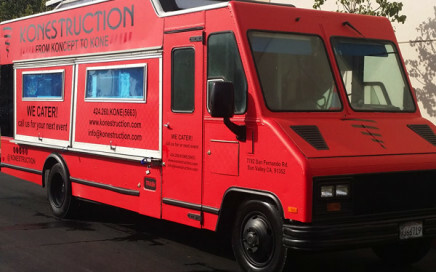 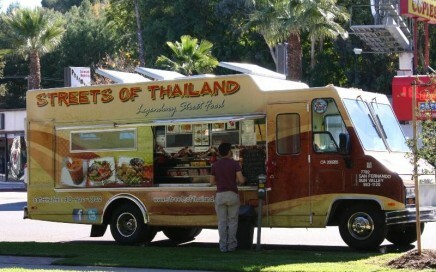 Pick the food truck(s) that best fits your need and we will help book it for you! 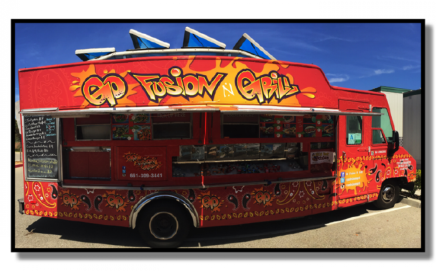 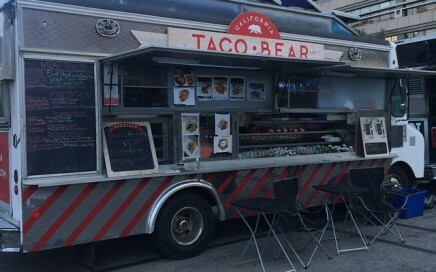 Bring gourmet food trucks to your next event!